Time is our enemy: Much of our audio and video history is disintegrating, slowly turning to unrecognizable, unplayable, unusable garbage. Even the most well-meaning archivists and dedicated enthusiasts can do irreparable damage by attempting to play original source material without first undertaking proper restoration procedures. There are so many steps in the process—so many places for things to go wrong. With our innovative and multi-faceted Information Alchemy Restoration System, DDS Enterprises has eliminated much of the uncertainty and guesswork from audio preservation and digitization. 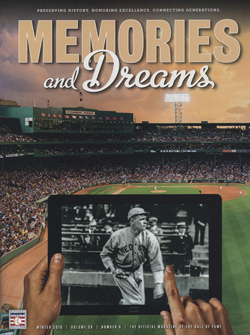 Our newest large-scale project is the digitization and restoration of the audio archives for the National Baseball Hall of Fame and Museum in Cooperstown,NY. Please click here for a detailed description of the project, or on the image at right for features using newly-restored content. Another exciting new project is the assessment, restoration and digitization of rare recordings for the Harness Racing Museum & Hall of Fame in Goshen, NY. This project is making previously-unheard interviews and recordings of historical races available to visitors, harness racing enthusiasts and scholars. 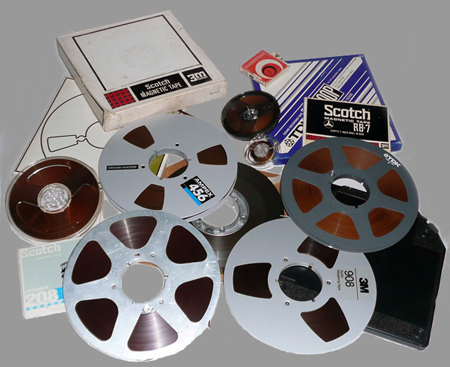 Other major projects have included the digitization and restoration of many of the corporate archives from CBS radio stations, including reel-to-reel and DAT tapes from WNEW-FM and WNEW-AM in New York, WBCN-FM in Boston and WMMR-FM in Philadelphia. 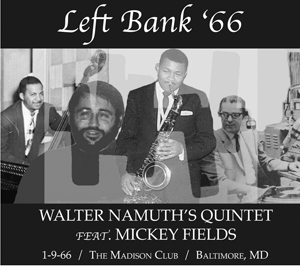 This project has allowed the recovery and release of many rare and previously unavailable concerts, interviews, live studio performances and news events. DDS Enterprises-Information Alchemy prides itself on the personal touch and we also take on small projects, including the recovery, restoration and digitization of previously unreleased concert recordings by obscure classical composers as well as restoration and archival projects for noteworthy museums, organizations and private collectors. Following is an overview of the key procedures involved in the DDS Enterprises Information Alchemy Audio Restoration process. Each piece of original source material must be carefully evaluated for problems inherent to the particular format. For example, a major problem with reel-to-reel tapes, broadcast cartridges (carts,) 8-track cartridges, cassette tapes, videotapes, and to an extent, digital audio tapes (DATs,) is that they have a tendency to hydrolyze, meaning to soak up water, as they age. Some brands and formulations are not affected very much by this process, where others are extremely susceptible. 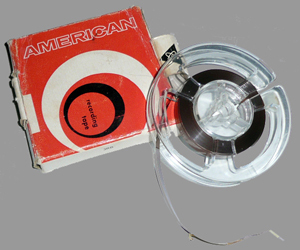 Much of the Ampex series tapes and many of the 3M series tapes have this problem. What happens is that, when played, the tape is sticky and does not slide smoothly along the heads and tape guides. This results in a gooey mess, which clogs the tape transport. This “shedding” material represents all of the audio information of the tape. Once this happens, there is no way to recover the sound on that portion of the tape—the information is simply gone. Another problem is that when the tape is played, the substrate may stick to the backing of the previous loop, also producing shedding. Again, there is no way to recover the audio if this occurs. Paradoxically, some earlier formats have proven to be more robust and durable storage media. However, there can still be problems with these formats. For instance, many wax cylinders are cracked or scratched. Wax and vinyl phonograph records and transcription discs similarly may be cracked, scratched or warped. Early phonograph recordings had radically different equalization curves, which must be identified and matched to maximize restoration efforts. A comprehensive inventory list should be developed to catalog all assets as best as possible, according to whatever original identification information is available. This information may or may not be correct, but can be researched and verified after the restoration is complete. This information can be entered into a searchable, relational database that may be individually configured for the specific needs of each collection. This list should prioritize restoration efforts based on the condition of the original source material...assets that are in the worst condition or deteriorating rapidly should be stabilized and dealt with as soon as possible. Careful preparation is key to retrieving the maximum amount of audio or video information from any piece of original source material. 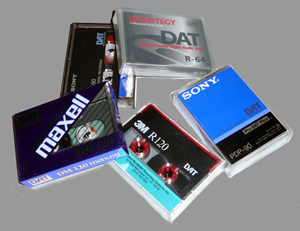 To prevent “shedding” in tapes, the tape must be dehydrated before it is played. The tape also must be carefully examined for visible imperfections and old or bad splices. These imperfections must be corrected before moving on to the actual dehydration process, which is accomplished using a proprietary system developed by DDS Enterprises. This dehydration process ensures that the tape will be playable without shedding, so the transfer from analog to digital produces minimum loss of the original source material. It cannot be emphasized enough how important these steps are to the accurate archival process. The overriding goal is to make an exact digital copy of the original, preserving all the information stored on the tape. Before attempting any playback, all equipment must be mechanically sound and operating at peak performance. Tape recorders must be aligned and demagnetized; motor bearings should not be noisy; pinch rollers must not be hard and cracked. Heads and tape paths must be adjusted to the configurations of the individual tapes and any original encoding devices such as Dolby or DBX must be properly calibrated. 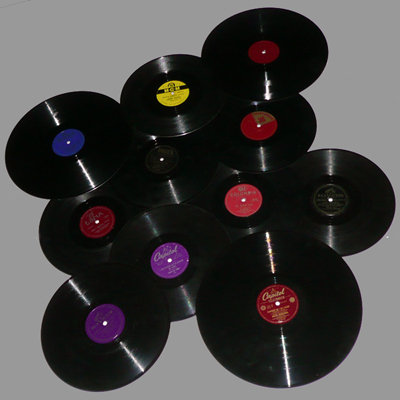 In terms of phonograph recordings, the condition of the tone arm, cartridge and stylus are critical; the combination used to transfer a 78 rpm recording differs greatly from that needed to transfer a 33 1/3 rpm recording. Additionally, the correct equalization curve must be determined and implemented. Recordings made prior to the adoption of the RIAA standard have numerous different equalization curves, depending on the record label or individual recording. It is imperative that the combination of stylus, cartridge and tone arm reproduce the conditions of the original recording as closely as possible. It also is imperative to ensure consistent turntable speed and minimize rumble, wow and flutter. As soon as the original signal is transferred to the computer, the audio or video file should be checked for accuracy. If there are any flaws, such as dropouts, that occurred during the computer recording, the recording should be redone. It should be noted that many problems with the original source material will be corrected in the restoration process. A high-bit-rate, untouched archival copy is generated and stored on a computer hard drive. This archival file will be copied to generate a file that can be manipulated and restored. Restoration consists of eliminating any extraneous background noise, such as hum or hiss, and getting rid of any other artifacts that are not desirable, such as unintentional feedback spikes, crackles, clicks and pops. Audio levels should be normalized to a reference standard, and proper equalization and phase correction applied as necessary. Video color correction is applied as needed. Restoration is accomplished using a variety of specialized and customized computer software programs, which we have modified for these special needs. Restoration should be used to enhance the audio quality of the recording, not to drastically alter it. A copy of the restored version is generated in whatever final format is required: this can be either an uncompressed computer file on a hard drive or an uncompressed DVD copy. DDS Enterprises is extremely skilled at performing in-depth research, allowing us to identify and verify information about the original source material. For concert recordings, this includes the artist, guest performers, recording date, recording location, song titles and other relevant information. All songs and concert segments can be broken down into segments and timed. For interview recordings, the verified information includes both the interviewer and interviewee, recording date, recording location and topics. Interview recordings can be broken down into segments and segments timed. All of this information is then entered into a searchable, relational database, which DDS Enterprises creates during the initial cataloging and inventory process. This database is customized according to the specific needs and desires of each project and client. The archival and restored copies of the digital files are stored on computer hard drives; DDS Enterprises also can generate a DVD copy of the files with a customized label, incorporating original graphics and company logos. All original tapes that have been restored and digitized are then library-wound, tails out, to minimize potential damage by print-through and tape warping. Final long-term storage should be in a temperature- and humidity-controlled environment. Tapes should be carefully packed and transported to a storage facility by a responsible, insured company. Shipping by common carrier is not recommended because of the risk of the tapes being scanned or X-rayed, which will have an adverse effect on the magnetic integrity of the tape. 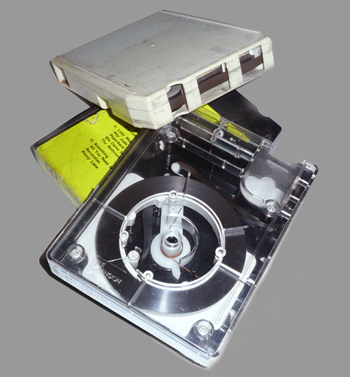 Any exposure to magnetic fields will at best degrade the original tapes, and possibly render them unplayable. 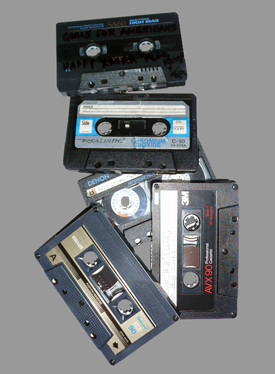 Proper storage and transportation procedures will ensure that the original tapes can be accessed again in the future.